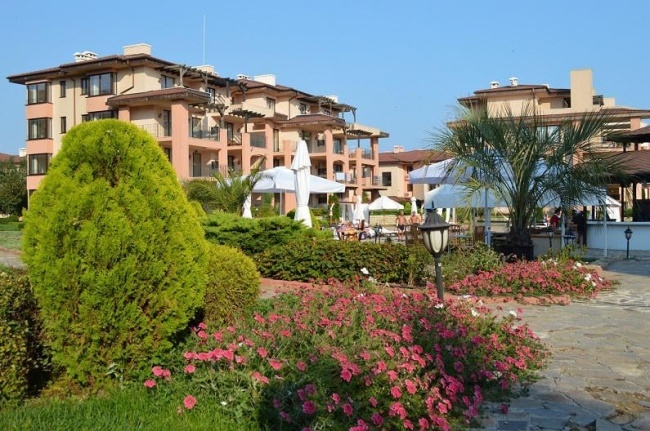 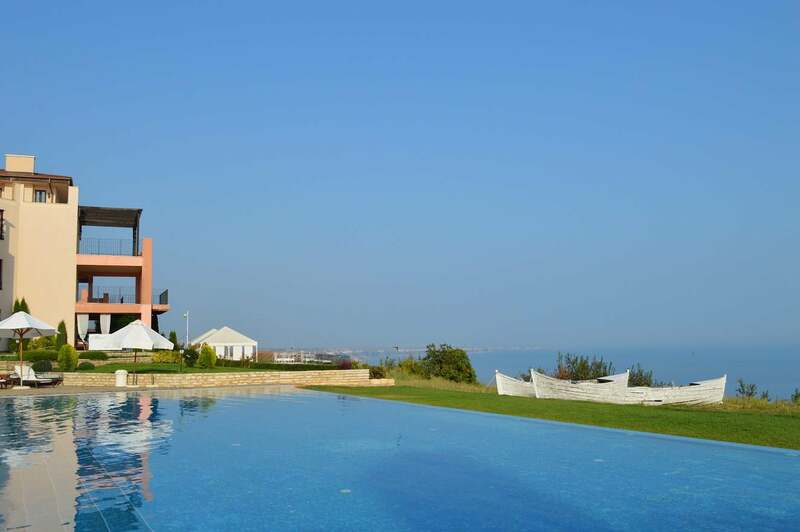 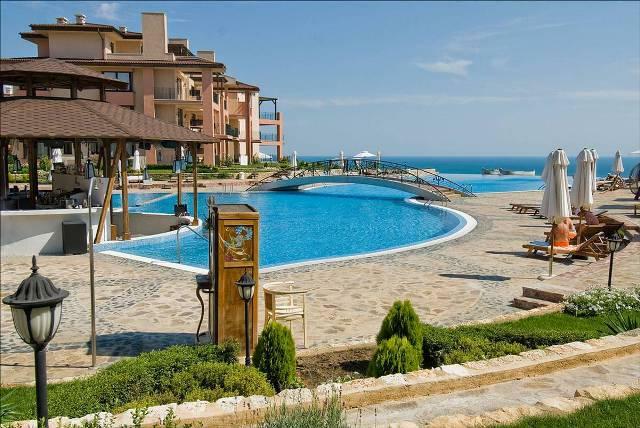 We are proud to present to the market this superb 2-bedroom apartment, situated on the top floor in the popular Kaliakria resort near Balchik, Bulgaria. 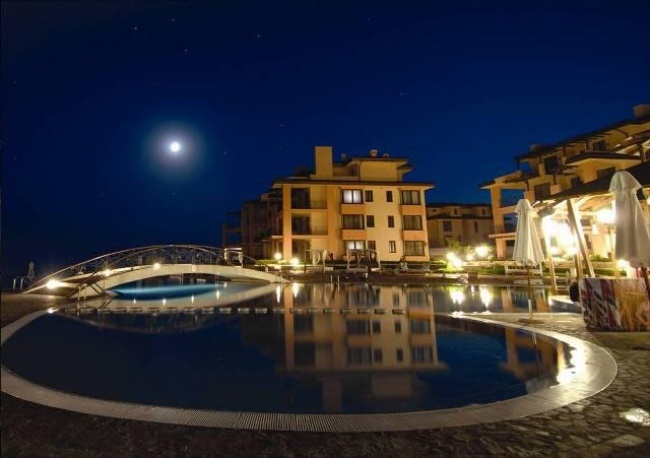 The apartment provides lavish accommodation and comprise spacious open plan living room with fireplace, fully fitted kitchen, two double bedrooms (one of which en-suite), 2nd bathroom with toilet, storage/service room, spacious balcony to the living room. 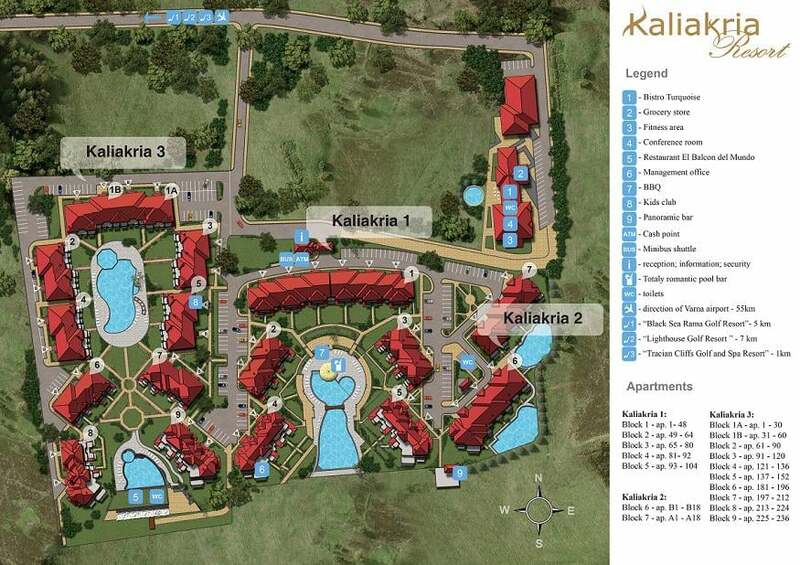 The total size of the unit is 98 sq. 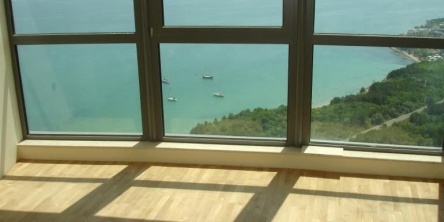 m. and is fully furnished and air conditioned. 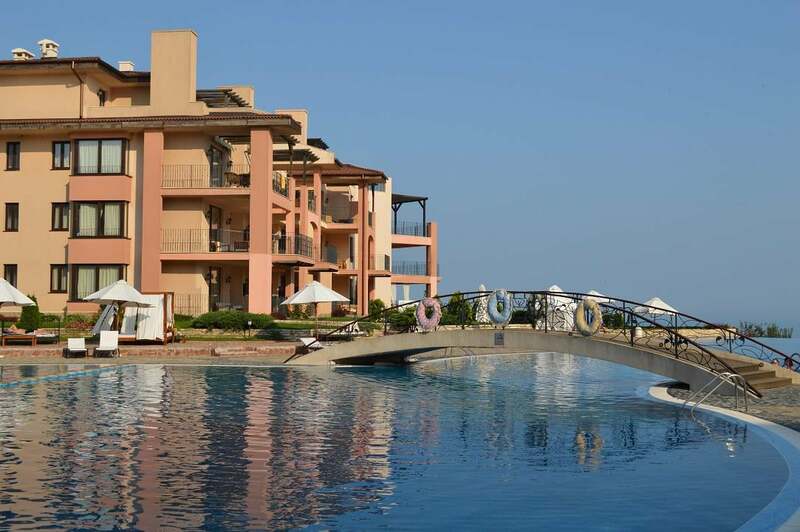 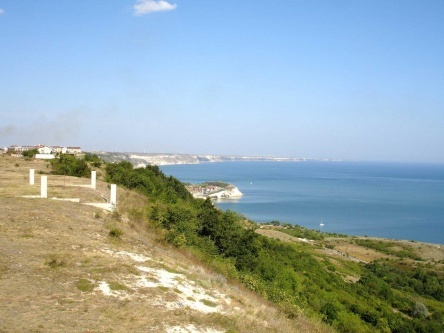 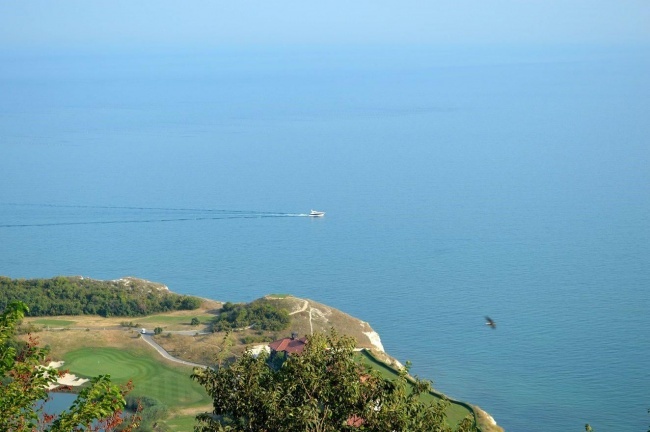 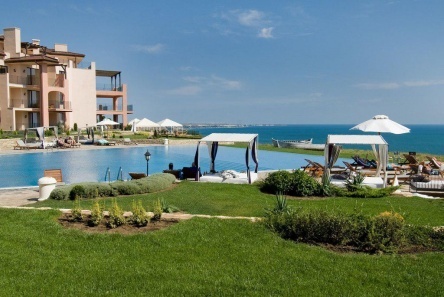 Kaliakria resort is one of the best holiday destiantions on the Bulgarian riviera, situated on a cliff, overlooking the famous Thracian Cliffs Golf course and close to many historical sights such as cape Kaliakra, Botanic Garden in Balchik, natural reserves and many more.